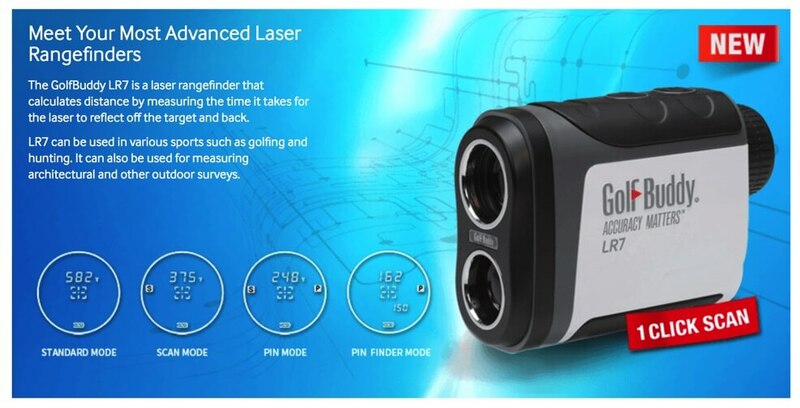 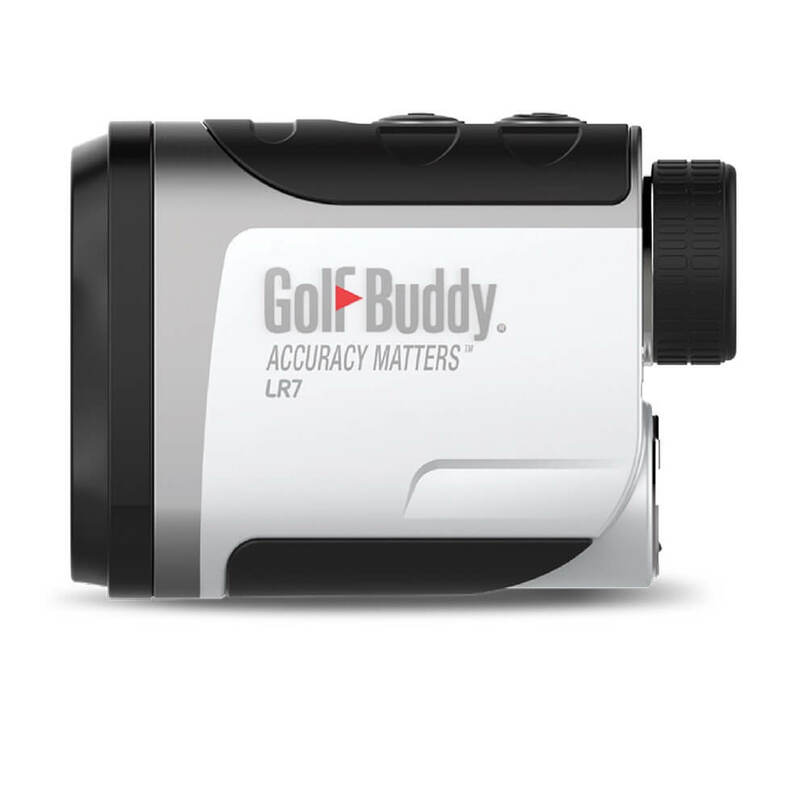 GolfBuddy continues to expand its line by introducing a new laser rangefinder. 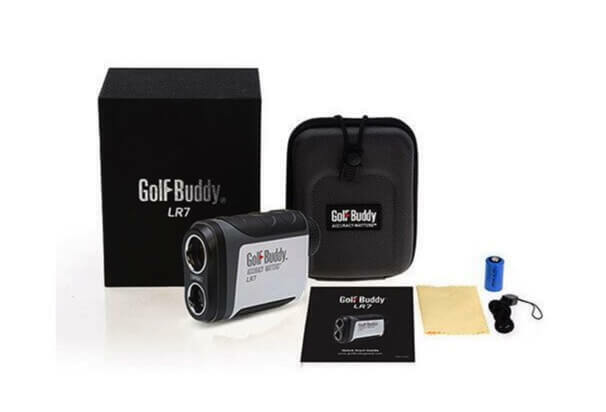 The LR7 is a compact and easy-to-use device weighing just under 8 oz and featuring 4 targeting modes – standard, scan, pin, and pin finder. 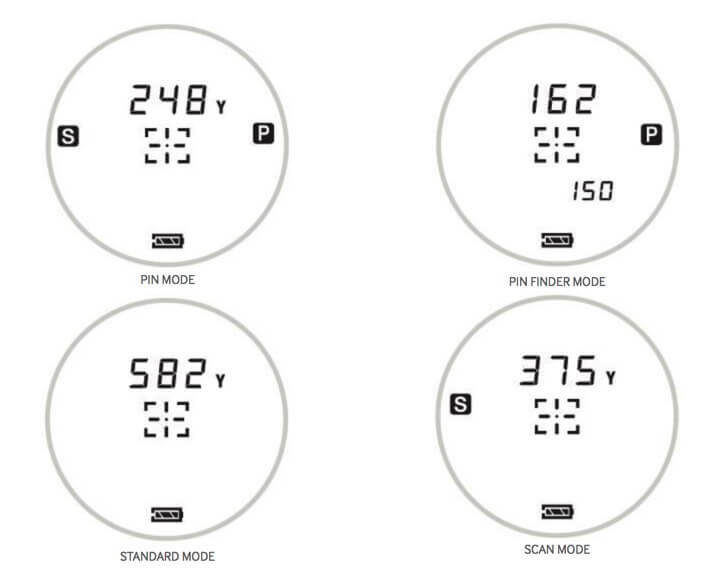 Unlike most of our competitors, the LR7’s scan and pin mode is used with just one click.